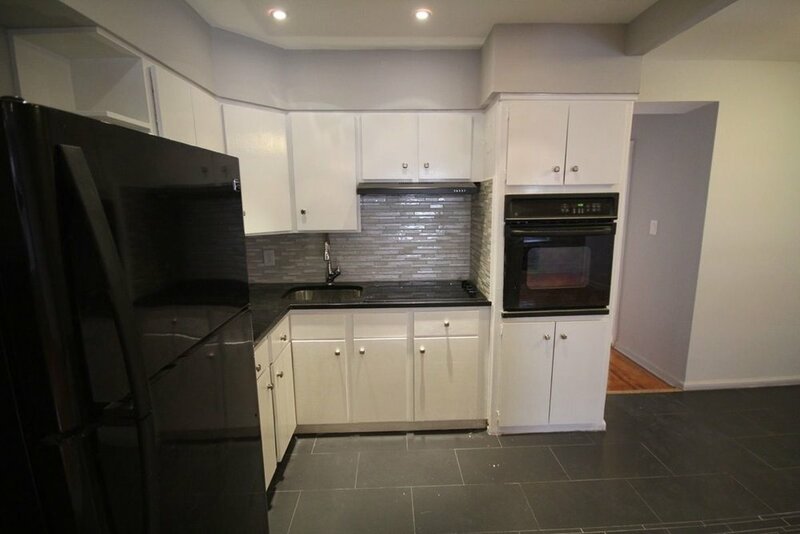 Large, sunny 2 bedroom apartment available on a quiet street in Canarsie. The updated kitchen and dining area open up to a sunny living room. The bathroom has also been updated. This unit is located on the first floor of a 2 family townhouse. Tenants are responsible for paying electricity.